Epic may still be raking in the big bucks from the wild success of Fortnite, but they may not remain the king of the battle royale genre for long. Competing free-to-play title Apex Legends reportedly earned Electronic Arts (EA) a whopping $92 million in February, which was its first month on the market. This information comes courtesy of market research company SuperData, so it's not entirely official. However, in this case, it's likely a fairly accurate estimate. 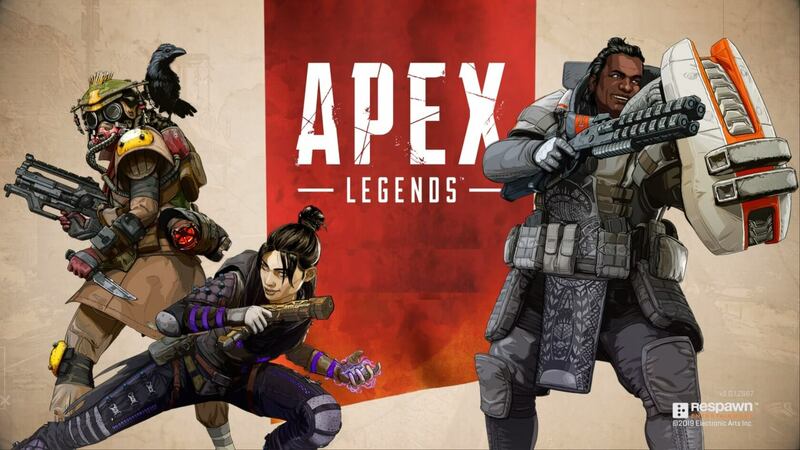 We've already seen Apex Legends reach impressive player count milestones, so it's not a stretch to think its microtransaction sales numbers are just as high. Given that EA was apparently too afraid to interfere with Respawn Entertainment's development of the game, perhaps Apex Legends' will act as proof that they don't need to influence future games as heavily as they have to date. After all, what better way is there to prove to a publisher that your studio knows what it's doing when left to its own devices than substantial financial success? Anyway, in terms of February's top grossing PC titles, Apex Legends took the number 6 slot, which is just below Fortnite. The number one spot went to Dungeon Fighter Online, with League of Legends following close behind at number 2. EA has a reputation for axing studios whose titles don't meet its lofty sales expectations, and after Respawn's Titanfall 2 failed to meet said expectations, it seemed like the studio would be next on the chopping block. Fortunately, Apex Legends' success has probably staved off the grim reaper for quite a while. To stay afloat, though, Respawn will need to continue to support the game post-launch with high-quality content. That content could come in the form of new heroes for players to try out, unique new weapons, or completely new game modes.